The Simpson family embarks on a globetrotting adventure that not only takes them around the world but, literally, into orbit around the Earth with everybody’s favorite, eternally optimistic, moonraking megalomaniac, Hank Scorpio! 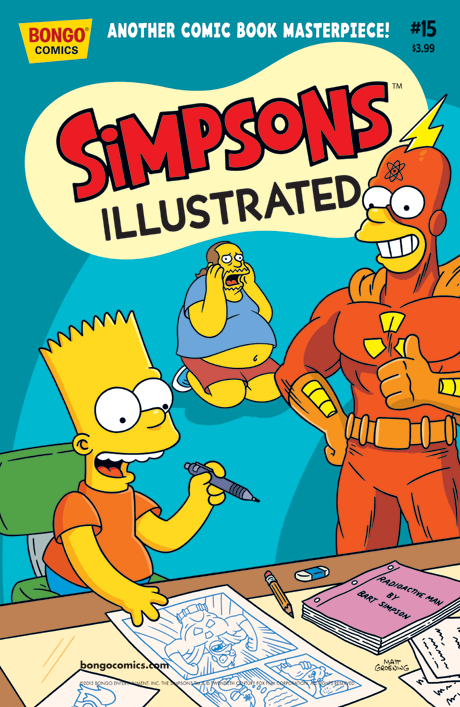 And when Bart finds himself living the dream after landing a gig as the new Radioactive Man comic book writer, Comic Book Guy finds himself living his worst nightmare. Then, Lisa applies her deductive skills to discovering the identity of her anonymous valentine.